Holistic review medical school admissions affords each applicant balanced consideration of life experiences that are valued by the school, personal attributes, and metrics that predict academic success. The goal is to select applicants who can not only succeed, but those who can best fulfill a school’s mission and diversity interests. This session will review the rationale for implementation and four core principles of holistic review admissions noting the multiple dimensions of diversity that contribute to educational excellence of a medical school class and future physician workforce. An example will be presented of how one medical school implemented holistic review. Another example will be presented of the diversity outcomes that resulted from another school’s long term implementation of holistic review. Dr. Jones received his B.S. in Pharmacy in 1968 followed by an M.S. in Pharmacology/Toxicology in 1970 from UT Austin. 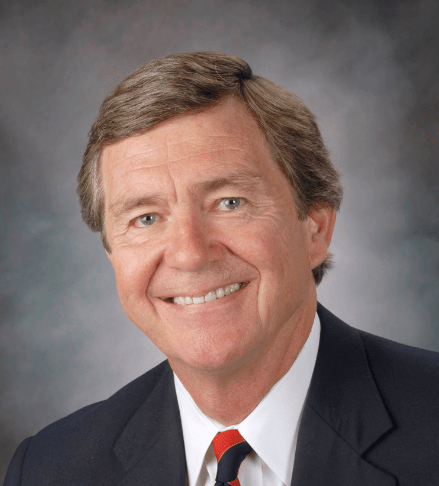 He completed his Ph.D. in Pharmacology in 1974 at the University of Texas Health Science Center at San Antonio and joined the faculty in Anesthesiology at that time with a cross appointment in Pharmacology. He is a tenured professor in both departments and has been recognized as a Distinguished Teaching Professor. He currently serves as the Senior Associate Dean for Admissions for the School of Medicine. Other responsibilities include serving as the Executive Director for Pipeline Programs in the Health Sciences (including the South Texas Med Ed Program and Facilitated Admissions for South Texas Scholars program),and as a Council member for the Joint Admissions Medical Program (JAMP). He previously was the Chair of the AAMC Southern Group on Student Affairs, a facilitator for the AAMC Holistic Admissions Workshop and currently serves on two AAMC committees validating the MCAT2015.